Welcome to 457 Brookside Drive located in the quiet wooded setting of the Timberlake Community in Downingtown, featuring walking paths and a picturesque lake. 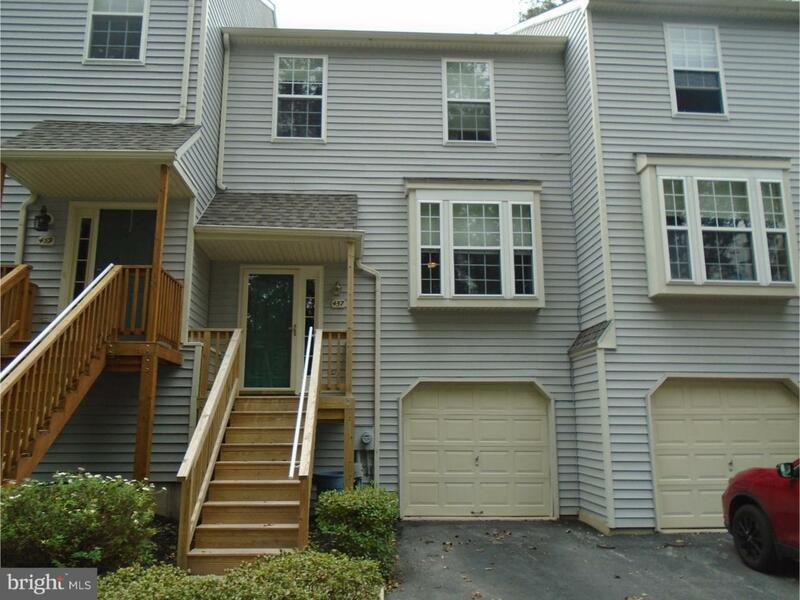 This 3 bedroom / 2.5 bathroom townhome includes a spacious 1 car attached garage with inside access & electronic opener. Entering the front door into the foyer with coat closet. 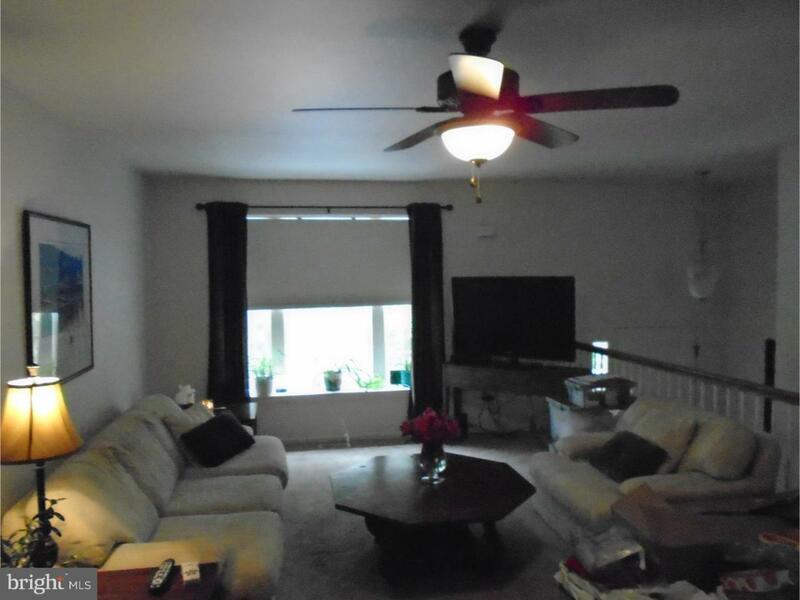 Leads into large Living Room that gets lots of natural sunlight. 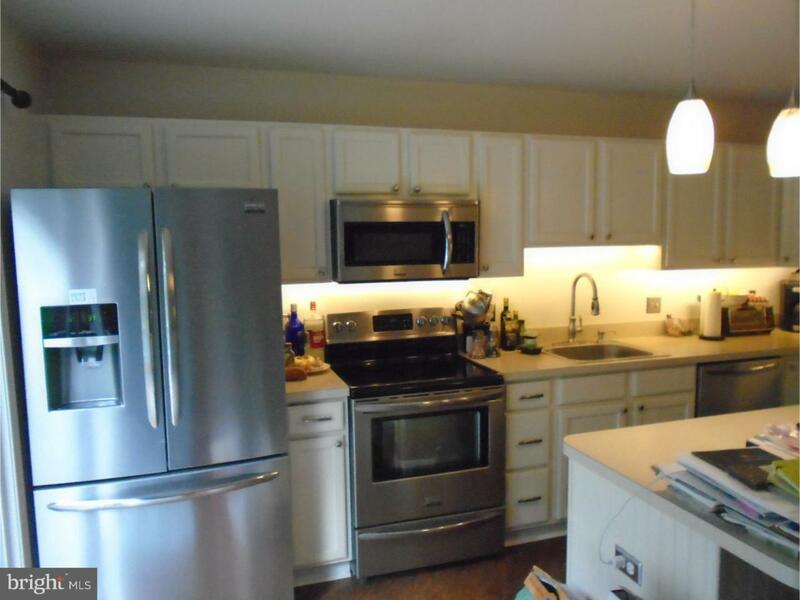 Spacious Eat-In Kitchen with Island, Stainless Steel appliances. Walkout slider to Private Rear Deck in a peaceful woodland setting. Upstairs the spacious Master Bedroom includes a walk-in closet, ceiling fan and full Master Bathroom with vanity, shower/tub. Down the hall are two more large bedrooms both with ample closets. Laundry area with convenient shelving, linen closet and additional full bathroom with vanity, shower/tub complete the 2nd Level. Unfinished Basement that leads to the garage and has plenty of space for storage or can be finished for extra living area. Brand New Heat Pump, 3 Year Old Roof. 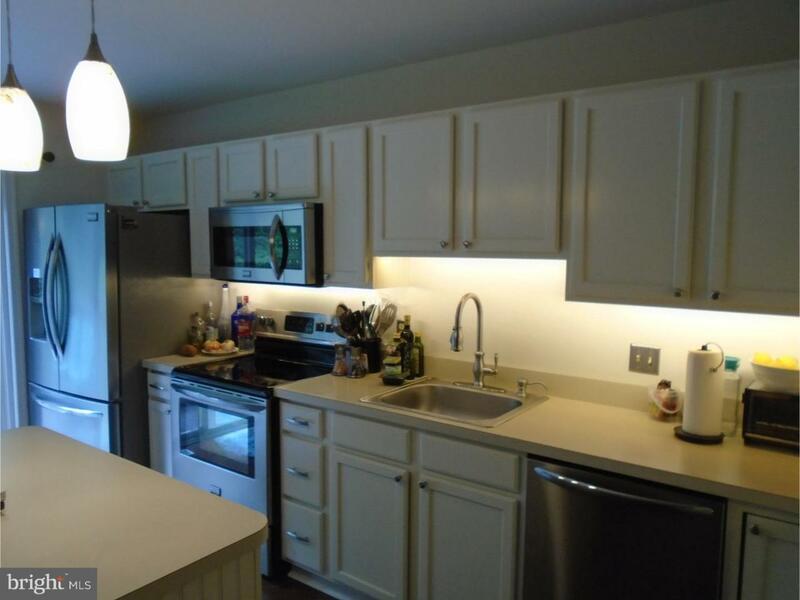 Located in Award-Winning Downingtown School District, Convenient to Routes 322/30/113, train, shopping & parks! Make your appointment today! Professional Photos will be available soon.